The most intriguing and mysterious phenomenon of the universe is a BLACKHOLE. Often known as the remainders of the dead stars ,black hole has unimaginable gravitational force where even a light cannot escape. 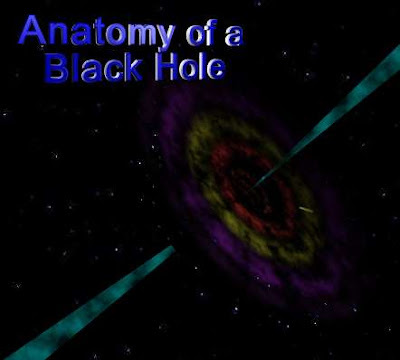 To understand Blackhole, i've a small animation (inside) which will make anyone have clear understanding of a Black hole and the theories behind it. black hole is not good for univers. yeah, that's true. Blackhole is not a good thing but it's inevitable.According to scientists, it's Sun's destiny too.